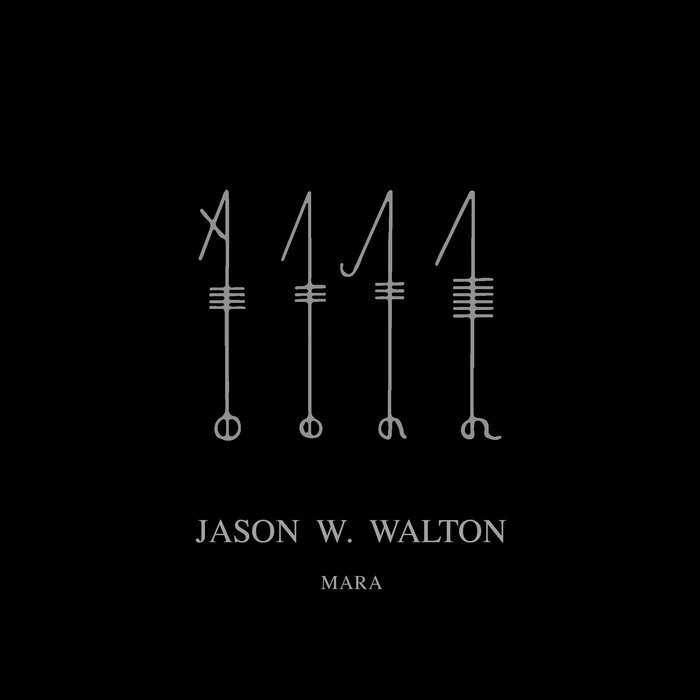 Jason W. Walton is a solo artist from Portland, Oregon must known for his work in Agalloch and Self Spinner and does more field recordings and soundscapes with his solo material and this is a review of his 2015 7 inch "Mara" which will be released on June 21st by Red Orchard Records. A very dark sounding synth starts off the ep bringing in ambient soundscapes and you can also hear some bass guitars in the background at times and the music also mixes in field recordings to create more of an organic sound and the music is mostly instrumental while you can hear spoken word samples at times and the music also adds in a touch of experimental and noise at times and on the second track black metal screams are added into the music. 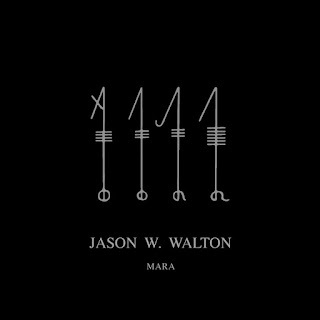 Jason W. Walton creates2 very dark and disturbing soundscapes and field recordings with these 2 tracks and also mixes in elements of ambient, noise and black metal, the production sounds very dark and raw while the song themes cover insomnia and lack of sleep. In my opinion this is a very great sounding recording from Jason W. Walton and if you are a fan of ambient noise, you should check out this ep. RECOMMENDED TRACK "Yakshi". 8 out of 10.